"What we see the workers doing, and what we hear of from other places today, gives the impression that some great churning is taking place which we dare not try to fit unthinkingly into existing moulds bequeathed to us by past experience." 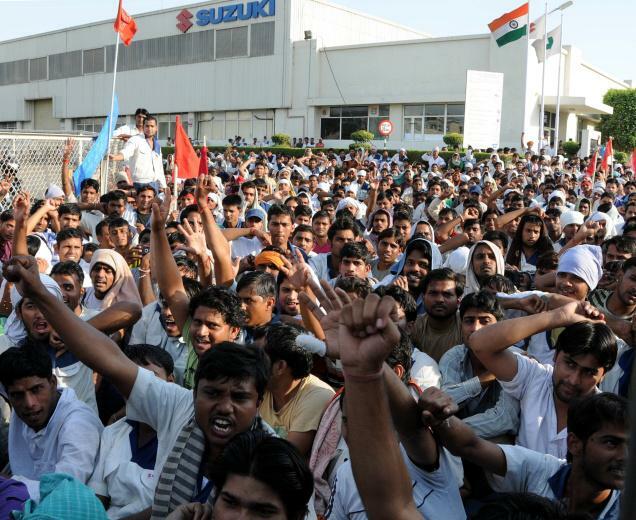 A response to ‘Autonomy in India: Tactical and Strategic Considerations in the New Wave of Workers’ Struggles’ by Mithilesh Kumar and Ranabir Samaddar. Originally posted on the Radical Notes website.